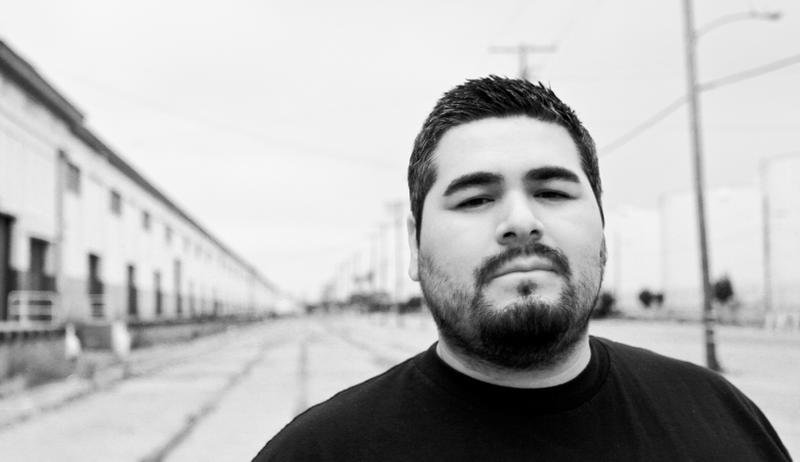 Following a storming party with Argentinian Flug, we're keeping up our 2014 American vibe with a visit from LA's David Flores aka Truncate / Audio Injection. David is not only a prolific and successful producer, he's a great DJ. Last year he visited Glasgow's Animal Farm and those who were present will be delighted to hear he's coming back to rock La Cheetah Club. All the details will be available soon.